The Connecticut Sun is currently the number one ranked WNBA team in the eastern conference! There are only a few regular season games left but thanks to their win over the Phoenix Mercury they’re coming back home during the playoffs. 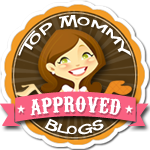 Posted in Connecticut Special Events for Families, Family, Family Day Trips, Things to do in CT. 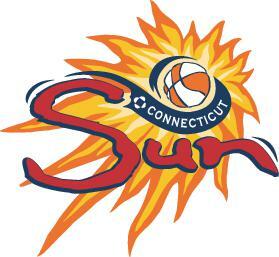 Tagged basketball, Connecticut Sun, CT Sun, Family Friendly Activities, Mohegan Sun, things to do in CT, Uncasville CT, WNBA.